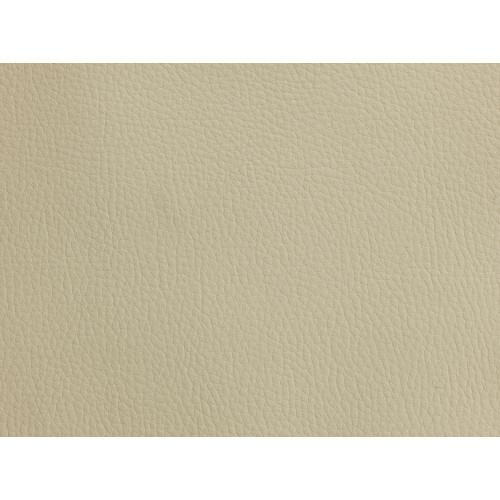 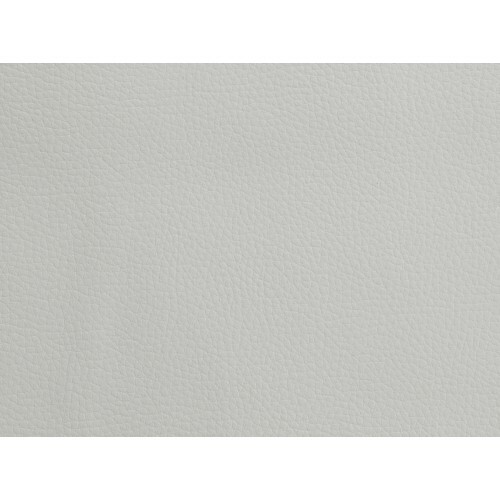 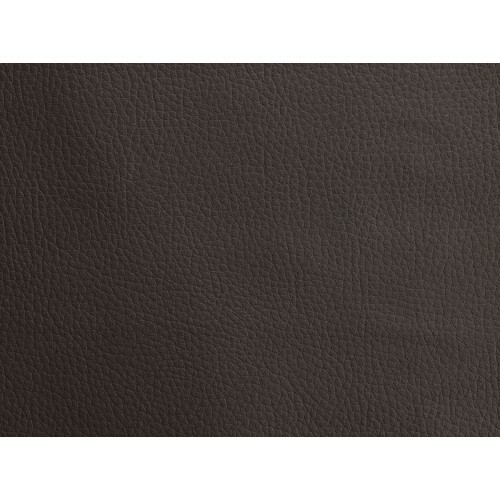 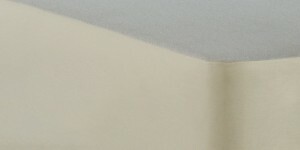 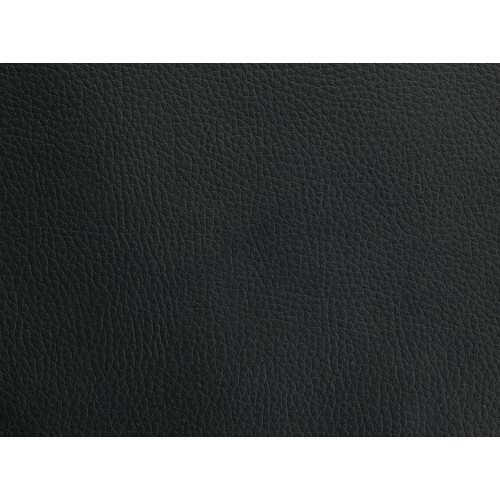 Our leather fabric range is very easy to keep clean, coming in cream, white, brown and black to provide a simple choice when choosing a colour to match your whole room design. 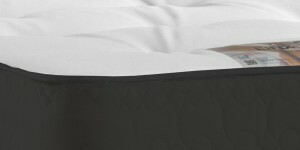 Guest Bed Divans are very popular for those who would like another sleeping position as an option without permanently taking up the extra space. 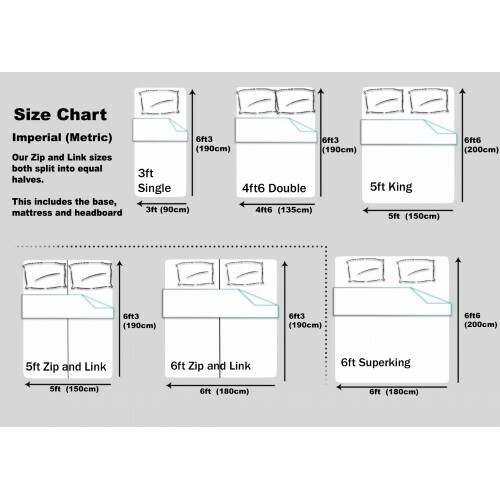 The guest bed can be fitted in the 6ft Zip and Link, 6ft Zip and Link XL and 3ft Single sizes and is available on either side of the bed. 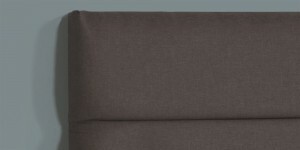 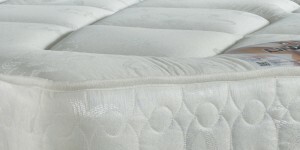 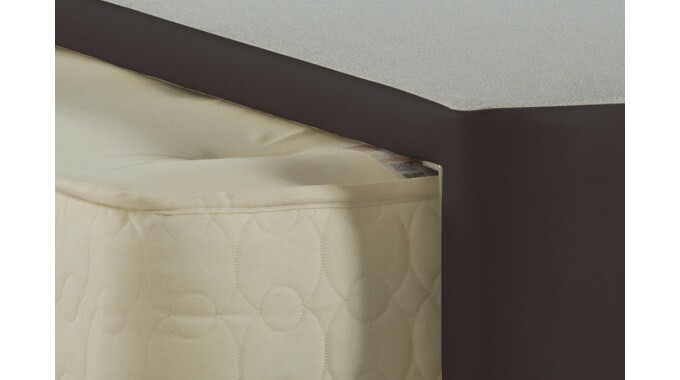 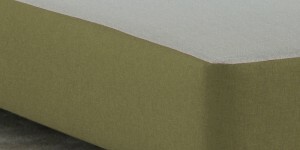 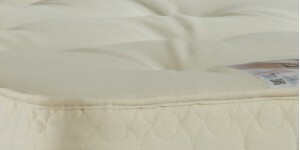 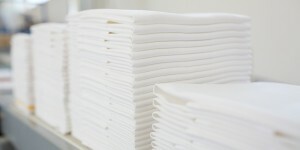 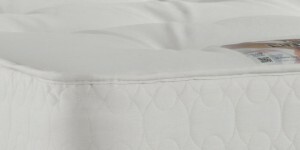 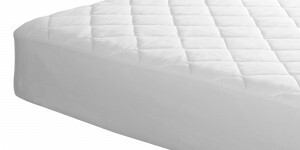 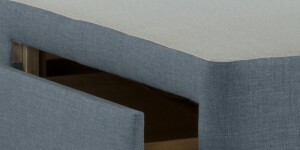 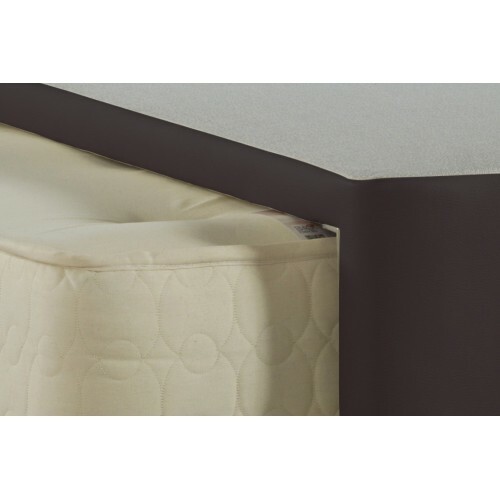 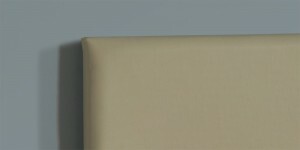 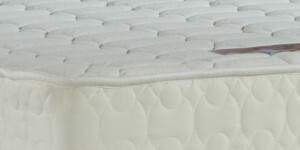 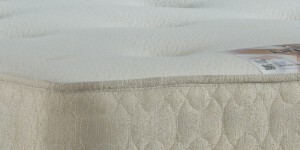 The Guest Bed Mattress is manufactured as a Hotel Contract Mattress as standard, but is available in a variety of types. 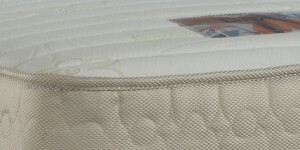 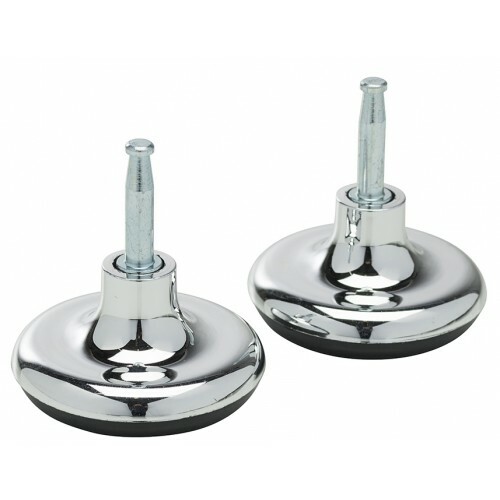 Please don't hesitate to get in touch with us to discuss your guest bed requirements.